Annie Winters & Tony West: What an amazing launch it has been! What an amazing launch it has been! Wow! 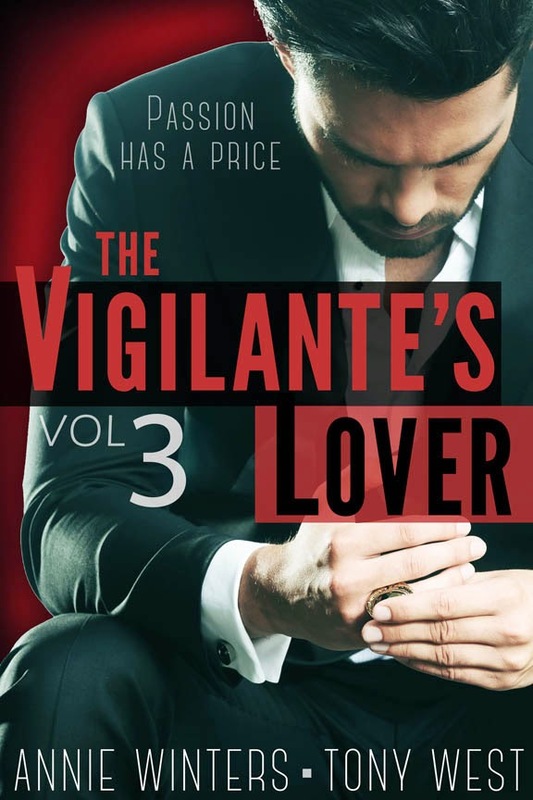 Tony and I have been BLOWN AWAY by the response to Vigilante's Lover. I mean, WOW. 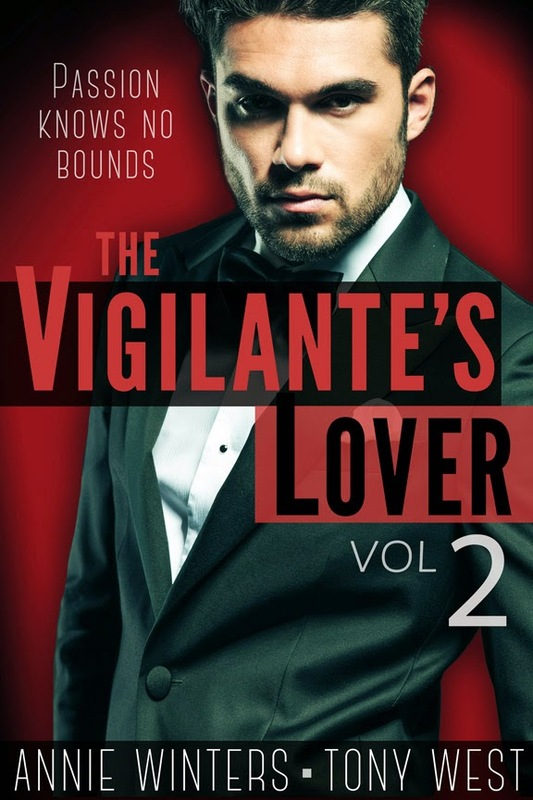 Vigilante #2 will arrive in just a few days. We are hard at work on Vigilante #3. Now that we're working through the story, it appears the love story between Mia and Jax will wrap up in four volumes. So this entire series should be done in March. Thank you for your amazing support! We are just...speechless! Loving this series! The main characters are so 'inappropriately' matched. Eagerly awaiting the next installment. 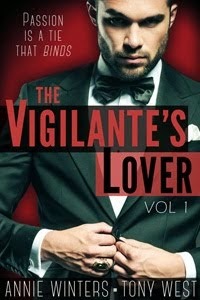 Thank you for pairing up and creating Vigilante's Lover.